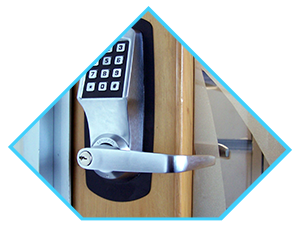 Facing a lock and key issue is never a great experience; however, it does happen quite frequently. 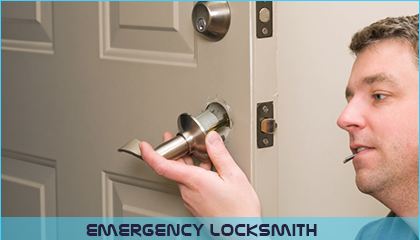 At Boston Emergency Locksmith we offer prompt and professional 24-hour emergency locksmith services in Boston, MA area. 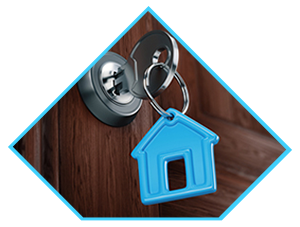 If you have ever faced a lock and key situation, you know how important a reliable locksmith can be. 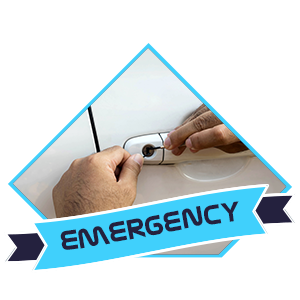 At Boston Emergency Locksmith, we offer the entire spectrum of emergency locksmith services so that you can get back to your vehicle as fast as possible. 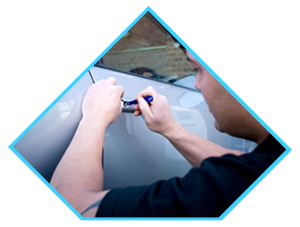 Our team of emergency locksmiths is on call at all times of the day and night, all through the year; so that they can offer the help you need no matter where you may be stranded. 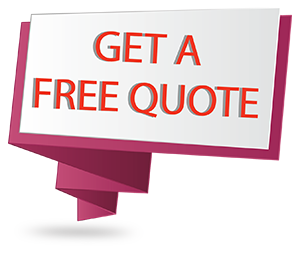 No matter when you call us, you will receive an immediate response from one of our experts. You will never have to wait for long hours for someone to answer your call or send you help. 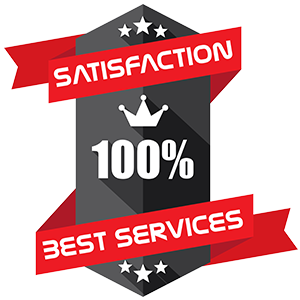 With us ready to look into your lock troubles whenever you call us, you can relax knowing that fast and dependable help is within reach. 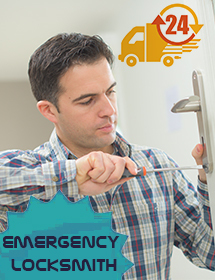 If you are looking for 24/7 emergency lock & key service, call us at 617-206-2208 right away!